Like Captain G, I recently canceled a flight. 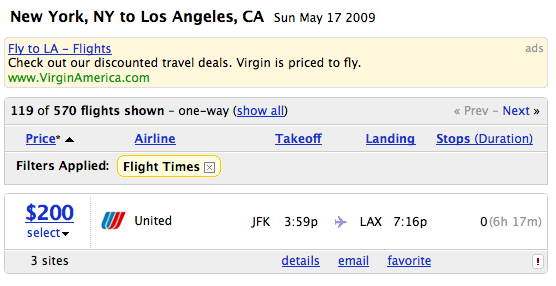 I had purchased a round trip ticket on Southwest and I already traveled on one segment (the outbound). I wanted to cancel the return trip and thought this would be a painful process. The following points that made my Southwest experience a pleasant one. 1. Southwest allows you to cancel any segment without a change fee. 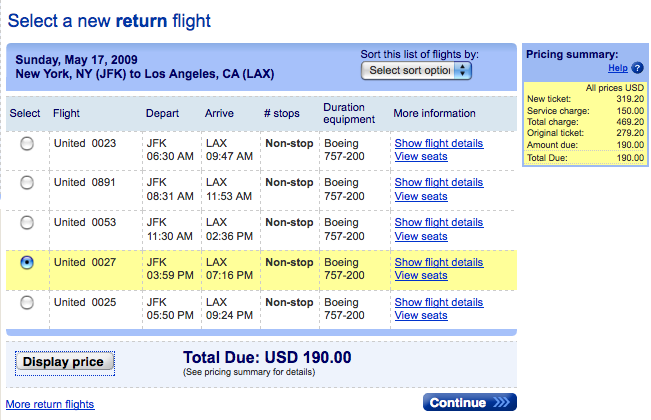 No $150 change fee like other airlines (See Captain G’s post on United). 2. Southwest credits the entire segment you are canceling (this is when you buy non-refundable tickets). 3. Southwest does not outsource customer service. I love how I can understand the customer service representative without an interpreter. 4. Southwest customer service representative was very polite and considerate and even explained how to use the credit for my next ticket in the detail.